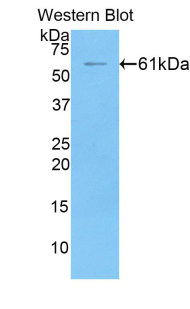 Hepassocin antibody LS-C712158 is an HRP-conjugated rabbit polyclonal antibody to rat Hepassocin (FGL1). Validated for IHC and WB. Horseradish Peroxidase. 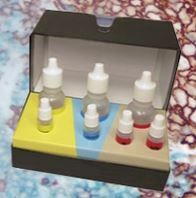 Also available Unconjugated or conjugated with Biotin, FITC, Biotin, FITC, Cy3, PE, APC, Cy7, APC. 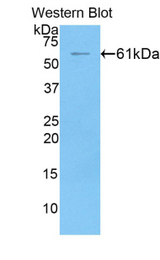 Recombinant FGL1 (Leu23-Val314) expressed in E. coli. 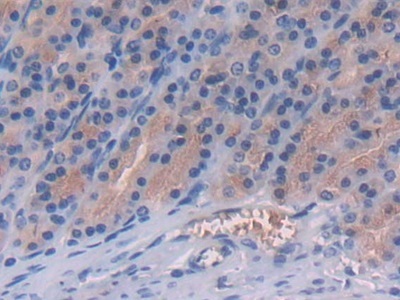 The antibody is a rabbit polyclonal antibody raised against FGL1. 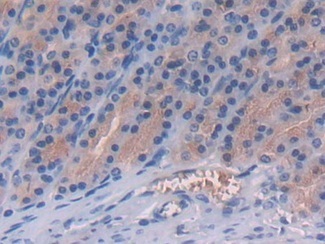 It has been selected for its ability to recognize FGL1 in immunohistochemical staining and western blotting. Western blot of recombinant FGL1 / Hepassocin. This image was taken for the unconjugated form of this product. Other forms have not been tested.